Anyone who dreads a trip to the barber shop and wonders why they just shelled out good money for a bad haircut should read on. 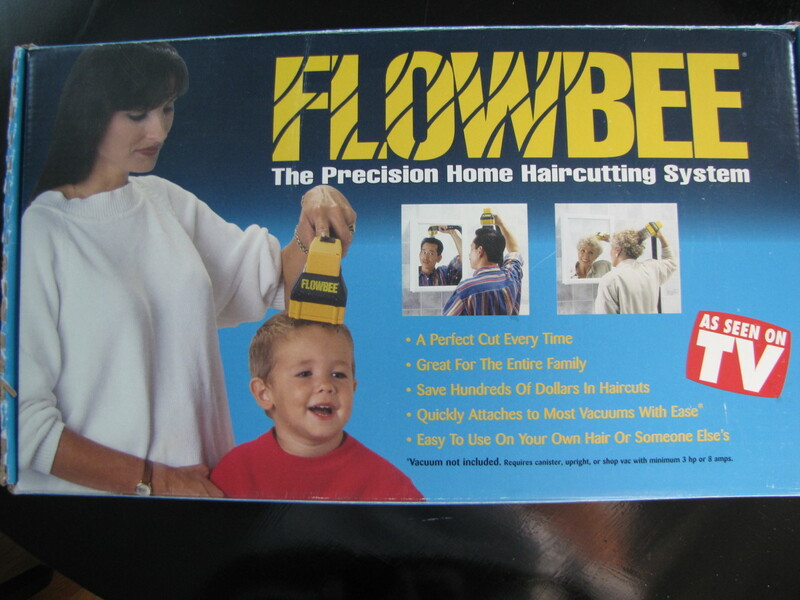 About twenty years ago my brother in-law introduced me to this product, the Flowbee. He had been cutting his own hair with this for many years and offered to cut mine. Being a little skeptical, okay a lot skeptical, I agreed to let him have a go at it. 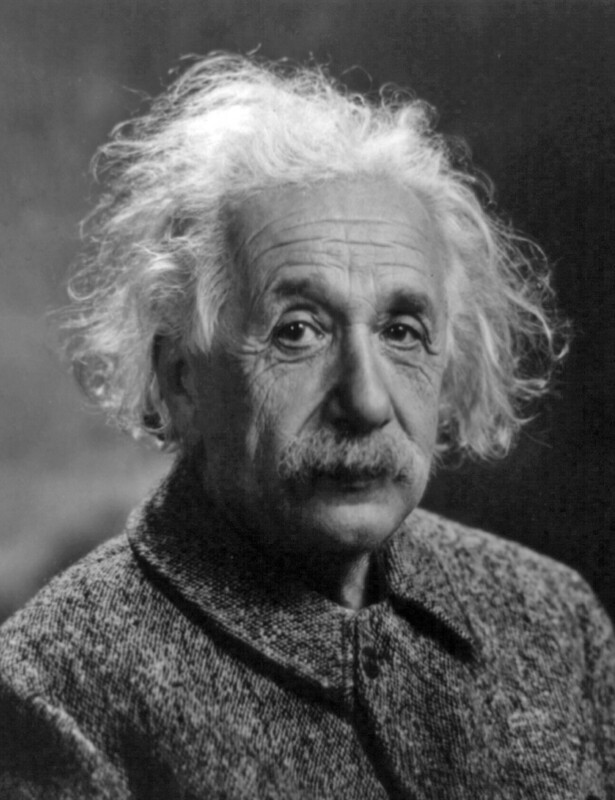 His hair had always appeared well groomed and to be honest you simply could not tell whether he had cut his own hair or had a professional do it. So I let him do his thing and guess what? I have not been back to a barber shop since. For the next five years or so my brother-in-law cut my hair with the Flowbee and I don’t think anyone outside of my immediate family could ever tell the difference. You can save how much? Eventually my brother-in-laws Flowbee needed replacement so I offered to buy one for him as a token of my appreciation and while I was at it I bought myself one so that he wouldn’t have to continue doing this for me. So for the last twenty years I have been cutting my own hair and I can’t even begin to think how much time and money this has saved me. Let’s give it a rough estimate and say twelve haircuts per year for twenty years comes out to about 240 trips to the barber shop. Having no idea what a hair cut cost these days I did a quick Google search and came up with about $20 give or take a few bucks. So those 240 haircuts would have cost me somewhere in the vicinity of $4800 over the last twenty years. Considering that I paid about $40 to $50 for the Flowbee I would say that this has saved me a bundle of money. If you happen to have kids, the savings are apt to be even more. For anyone on a tight budget and a growing family this is a great way to cut your budget and save some serious money. The Flowbee has been around for a long time going back to the TV commercials they used in the 1980’s, so this is not a new product. The system has been modified slightly over the years but the concept is simple and has remained unchanged. 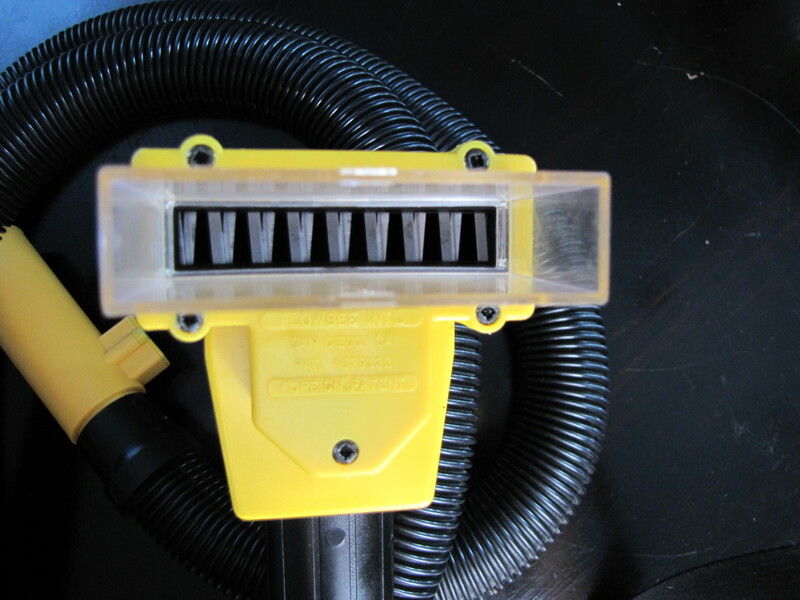 All you have to do is connect the Flowbee to your vacuum hose, select the desired length spacer, and you’re ready to go. Power is supplied to the cutting head by an AC adapter that plugs into any wall outlet. The Flowbee can cut hair lengths to between ½ inch to 6 inches, in ¼ inch increments. 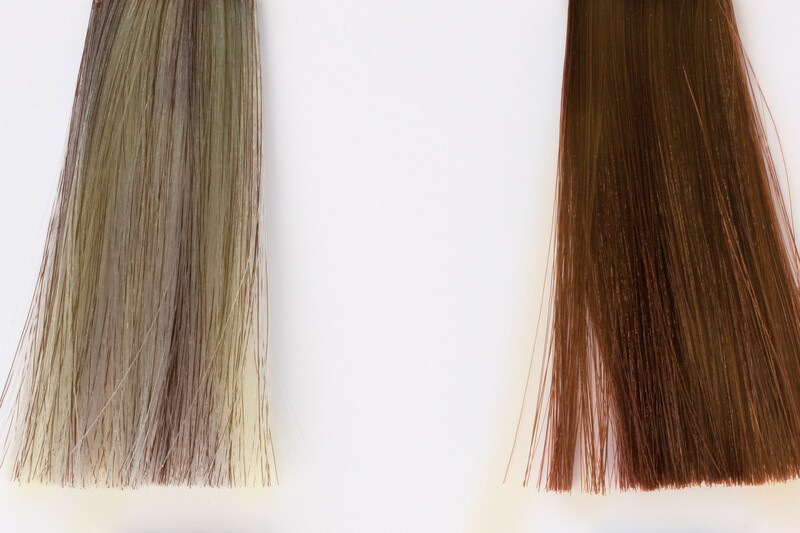 For hair lengths greater than six inches additional spacers can be purchased. It really is that simple. 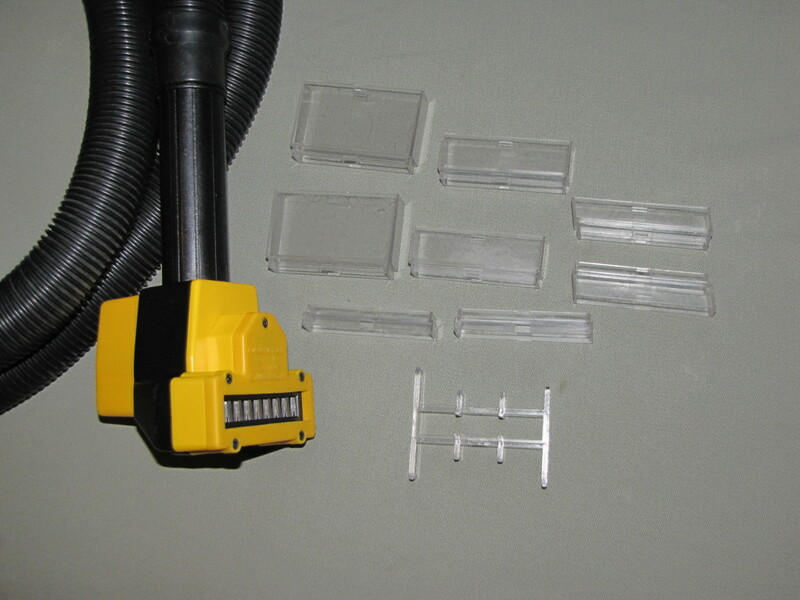 Maybe the best thing about using the Flowbee is that there is no mess to clean up when you are done as it gets sucked into your vacuum. 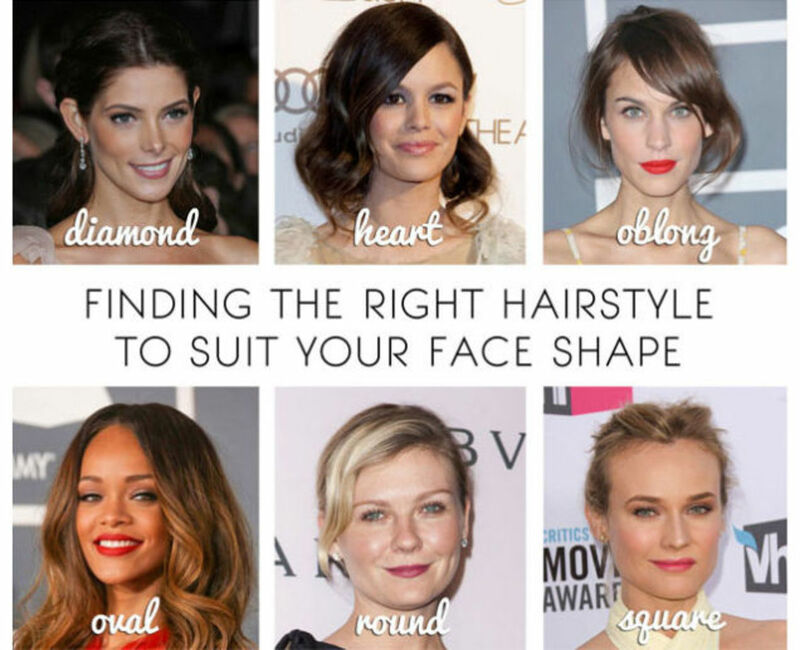 From start to finish you can give yourself a neat looking haircut in ten to fifteen minutes. If you’re like me then you are probably a tad skeptical about this? You may also be chuckling to yourself that this seems ridiculous. I know I was skeptical, but all it took was that first haircut by my brother-in-law and I was hooked. To be honest I never really looked forward to a trip to the barber shop so this has saved me not only some money but my time also. 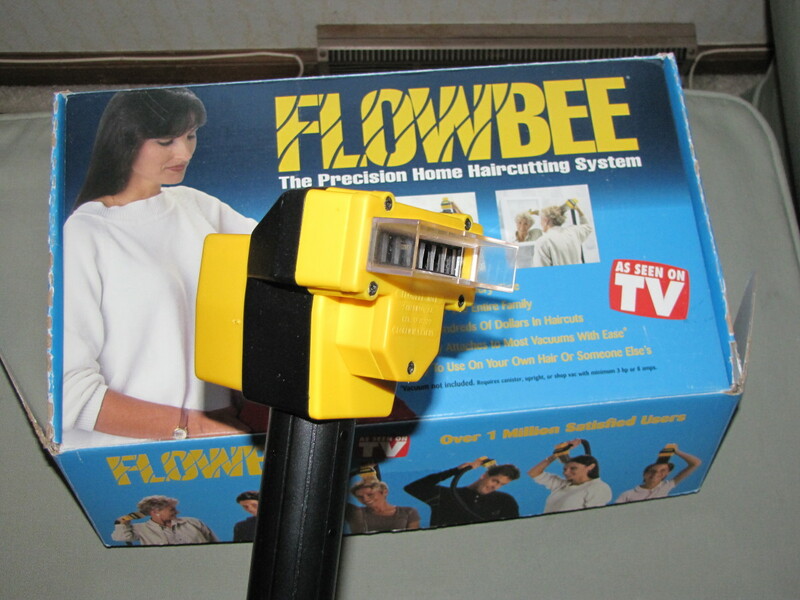 Back in the mid 1990’s I think I may have paid about $40 to $50 for my Flowbee, which I am still using today. A quick check of their web site shows that a Flowbee today cost $79.95 for the system and they also now offer a Super Mini Vac to go along with the Flowbee for an extra $35. It was hard finding a good video showing the Flowbee in action but this one is pretty good and will do. 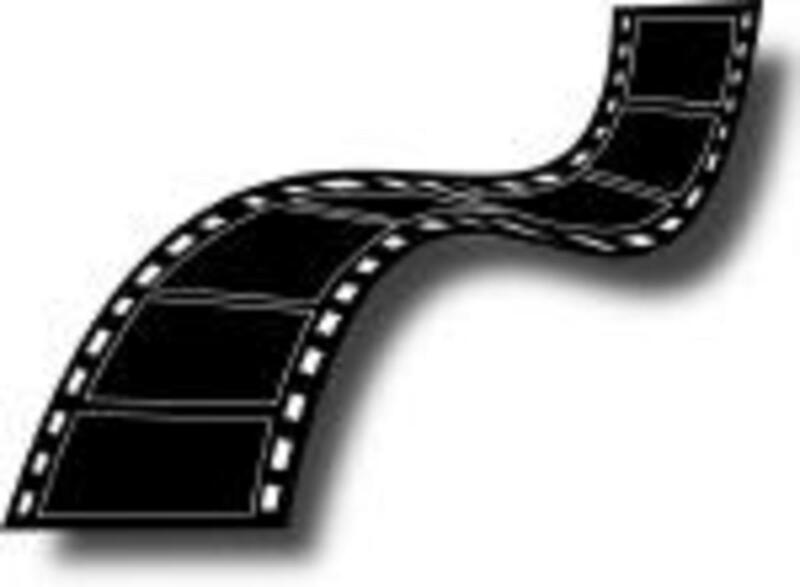 I did consider putting myself into a video using the Flowbee but for now this YouTube video will give you a quick and humorous look at how it works. I would like to point out that it is definitely not necessary to have someone do this for you, it is simple enough that you can give yourself a haircut with this system and I have been doing this myself for the last twenty years. I am willing to bet that anyone who gives this a try will find that unless you tell someone that you are using a Flowbee they will never know otherwise. I went years without telling friends and co-workers about this and no one ever knew or commented that my hair looked different or funny in any way. Listen, we are all at least a little vane about our appearance and I would not venture out into the real world if I thought I looked like a clown having a bad hair day. Flowbee on. Hi Gary. I have been using mine since the early 1990s. In over 25 years using it about once a month it has never failed and like you, it works today just as it did when I purchased it. A great product that has saved me thousands. Thanks for stopping by, have a great day. Just found the receipt for a Flowbee that we purchased in 1997. I have been using it on average every 2 months. We have saved at least $3500 since then. Works the same today as it did then - no repairs or problems. Straightforward & simple to use. Wish other manufacturers would live up to their promises like you have. Thank you Flowbee! Hi Linda. I had some fun putting this one together. 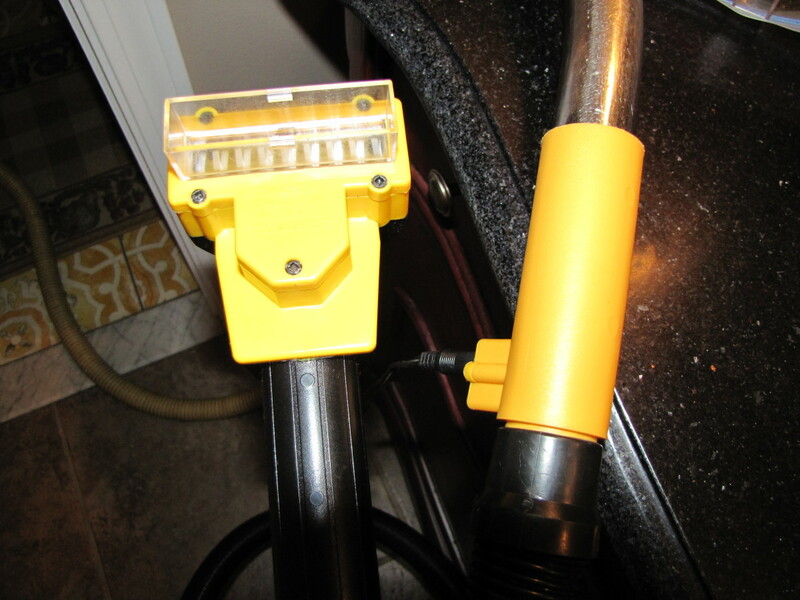 I really do use the Flowbee, have been for over 20 years. It's easy and makes zero mess. Thanks for stopping by. I've never heard of the Flowbee until now! What an awesome idea and a money saver too! I've buzzed my husbands hair and could have done without the mess afterwards. I like the vacuum idea to clean it up. Great hub! Thanks Team Leader. Not only did I have fun putting this Hub together but I've had so much fun with the Flowbee over the years. Every time I tell someone about it they get a kick out of it and want to see how it works. I also remember the commercials from the 80's and wish they would start running the ads again. Thanks so much for reading, commenting and following this Hub. Have a great day. @ Suzie. I had some fun putting this one together. To this day, after using this for 20 years, I still get a kick out of explaining to people how I get my hair cut. The reaction is fairly predictable as you can imagine. For me it's been a great time and money saver, helps me get to Italy more often. Thanks for stopping by. Ciao for now. @WhydThatHappen. I completely understand your skepticism. Believe me, the first time my brother-in-law proposed cutting my hair with the Flowbee I was beyond skeptical. But, it's all worked out great and I actually do get compliments when I cut my hair. Thanks for reading and commenting. Let me know when you take the plunge. @harmony155. Thanks for reading. I have heard of the creaclip but have not seen it in action. I will definitely read your hub and let you know. Thanks for reading and commenting. @Cristale. Yep. It's a flash back to 1985. I can still see those commercials. At the time I never imagined that I would one day be using the Flowbee myself. Go figure. Thanks for reading and commenting. @TrevorBasile. Absolutely. I went to their web-site and it's still there. It cost more now than when I bought mine back in the mid 1990s but still a good deal. Thanks for reading and have a great day. they really still make that thing! It's like going back in time, to the 1980's! Tempting, I must say though, in spite of your article I'm still one of the skeptics- maybe someone with more guts than me will write a review of the product on here? I know your friends never said anything bad about the Flobee cuts- but you didn't mention getting compliments either! Hi Bill, Ha!! Well i never . . . . . unreal, this Flowbee is news to me!! Never heard of this before, wonder if it sells on the Irish market?? Great article, pics and video, i was going to ask is it suitable for women but then saw a woman in the video. My partner uses a Nicky Clarke razor for his hair, how do blokes get away with it so easy! Loved this article, still can't get my head around attaching to the hoover!! Love it!! Nicely written piece with the personal touch, and for any unfamiliar with this like me, they will be buying online rapido!! Voting up. sharing and all!! Ciao me awl bud! !